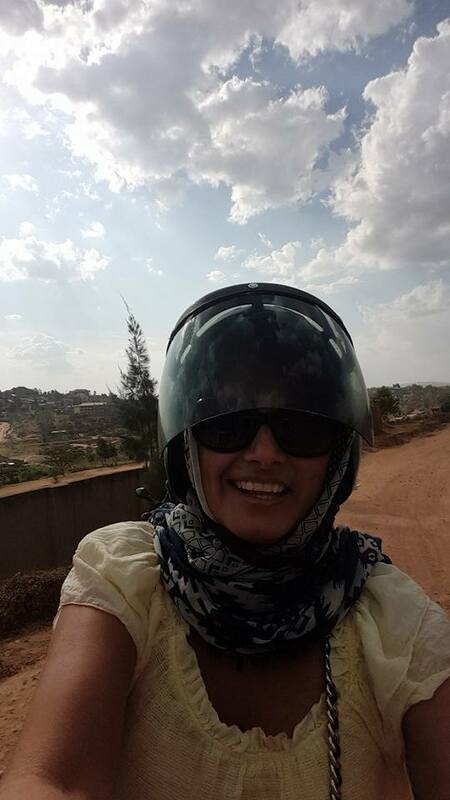 All began with my first Kigali walk. Stop!!! You don’t know where Kigali is? It’s the capital of the small central African country, called Rwanda. Plenty of fresh fruits, vegetables, beans, sweet potatoes everywhere. A lot of passion fruits. I get surprised by the roads – most of them in very good condition. It’s fairly safe and clean. You can walk even at nights, with no threat anyone to touch or bother you. Everyone is inline to compare Rwanda with the neighbouring country of Kenya. But it’s a controversial comparison. Kenya is slightly dirtier, dangerous and insecure. 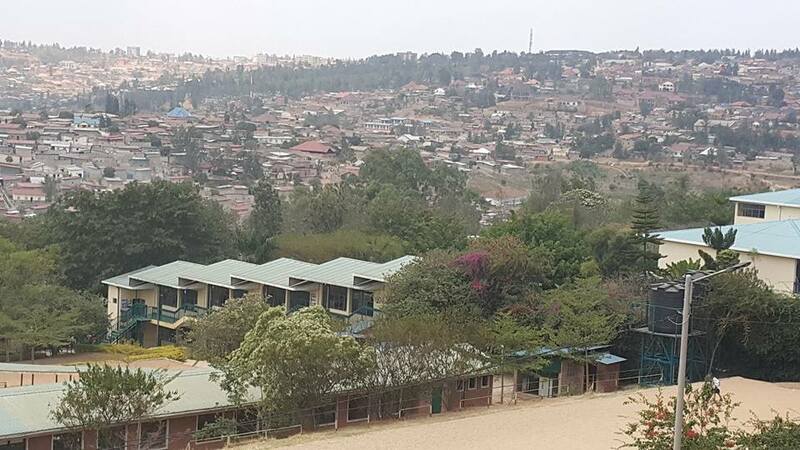 Rwandans, living in Kigali, are mostly residents coming back from Burundi, Kenya, Uganda, Tanzania and Congo, after the genocide forced resettlement in 1994. It’s a colourful mix. 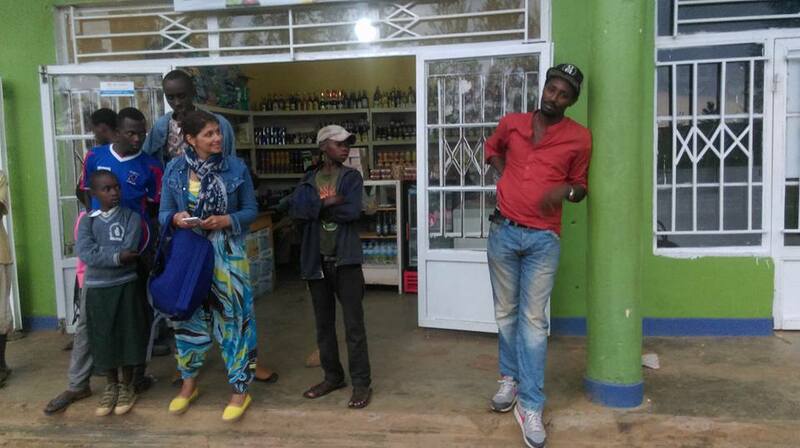 They speak French, English, Swahili and a local weed to me language, called Rwandan, having nothing in common with Swahili. Swahili is commonly spread in the neighbouring Kenya. 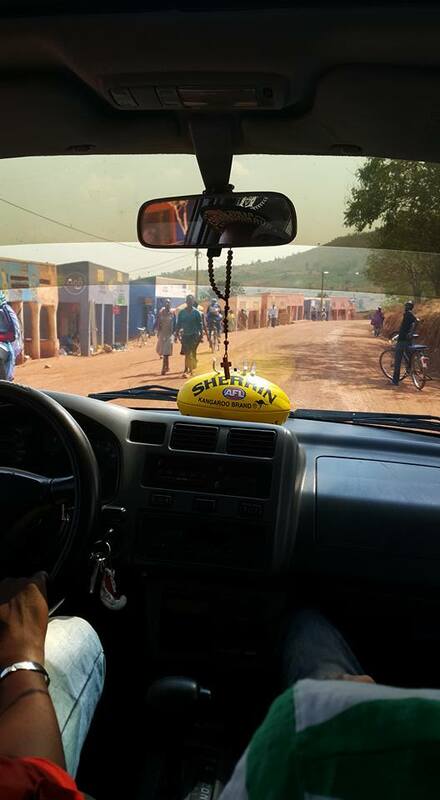 Rwanda is very sage and comfortable for driving. The traffic is on the right side, so no need of adjustment at all. 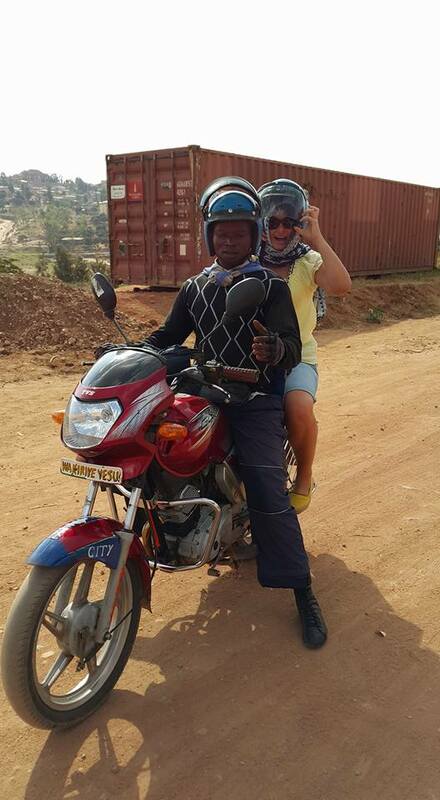 1.The cheapest and the most popular taxi ride in Kigali was provided …by motorcycles. It sounds thrilling, right, but only if no rain on site. Rain comes to Rwanda suddenly, quickly pours its heavy showers and makes you wet in seconds. It’s easy and very common to hitchhike a taxi motorcycle in the street, by simply rising a hand. There are plenty of motor taxies, but it’s a must to negotiate the price, that varies between 400 and 700 Rwandan Franks ( 700 RF= 1 USD) for a one way city ride. That affordable and quick way to move but be aware you should share a helmet with other clients. The helmet cannot be skipped, because it’s strictly defined by traffic law. Another peculiarity in here. You hired a moto ride, negotiated the price and then the first stop is at the fuel station. Usually all moto tanks are kept empty intentionally for reduction of extra expenses. The tank is getting filled to the minimum, only if the ride was confirmed by the client. Make sure your taxi driver understands the address and agrees the price. 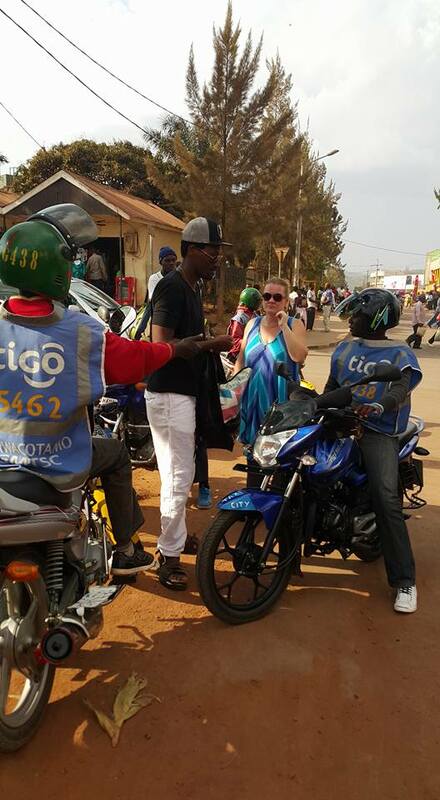 Most of the moto riders speak only French and Rwandan, sometimes very basic English. 2. 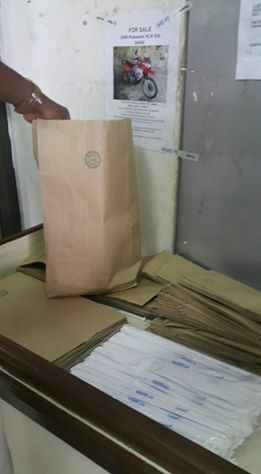 All plastic bags, with no exception, are prohibited by law. The Rwandans are allowed to use only paper ones. It’s a part of the government strategy for bio and eco development of the country. I was kindly requested, upon my arrival at the airport, to remove my plastic suitcase cover, as it was not allowed to get in the country with it. It’s impossible to find any plastic bags all over Rwanda. If you secretly imported them, used them and dared to throw them away, even to designated trash zones, you would be immediately fined. This case is a serious trespass in Rwanda. 3. 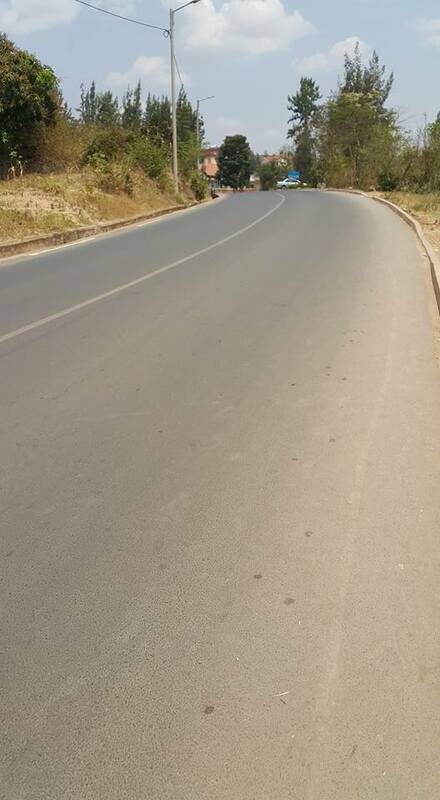 Rwanda is named to possess the best quality asphalt roads in Africa, with no holes on the surface. In the capital Kigali, there are really well done streets. Out of it, mostly in the junctions, could be seen the original paths – red soil tracks or red ashes tracks. The locals are proud of their red trails and don’t mind them. Even after heavy rain showers, those red natural roads won’t get muddy and are still comfortable for walking. 4. “The king of the road” is the pedestrian. If a car driver hits a pedestrian on the road, then the driver is considered guilty, no matter of circumstances. 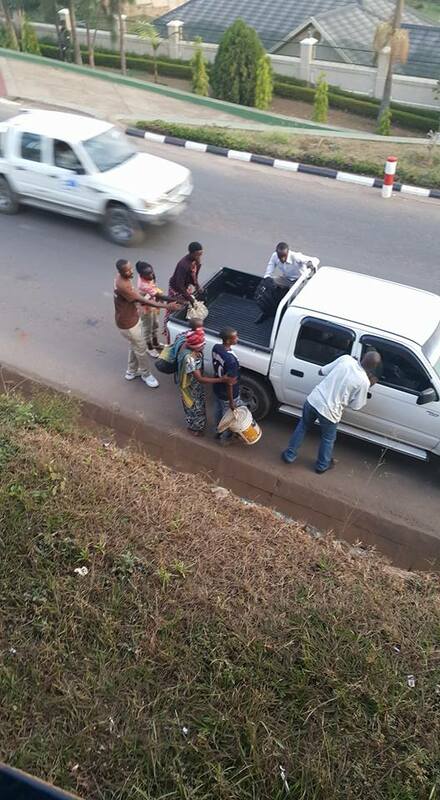 It’s completely understandable, because only 10% or Rwandans owe a car. There is no much traffic, but a crowd of pedestrians walks on both sides of the city streets or outer city roads. So the pedestrians were recognised as majority. 90% of the nation moves on foot. Having advantage in the traffic is the way to keep them protected. 5. 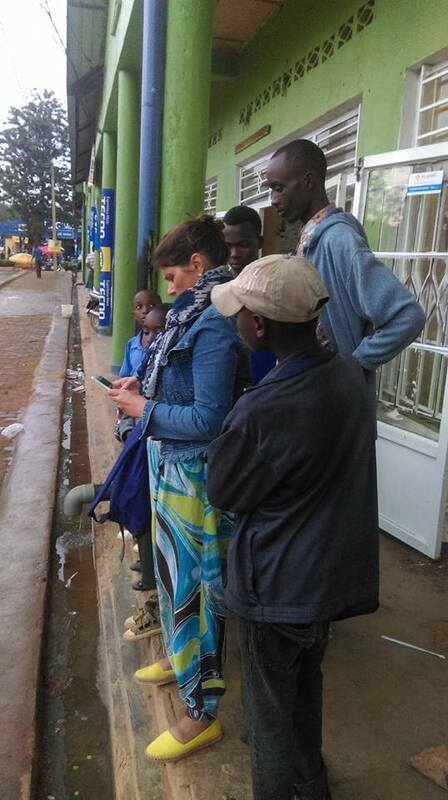 Rwanda is called IT paradise, popular with its best 4G net in Africa. But it’s unlikely to find speedy Wi Fi, even in Kigali. Most of the expacts, living or just visiting the country, quickly learn how and where to find working internet connection. 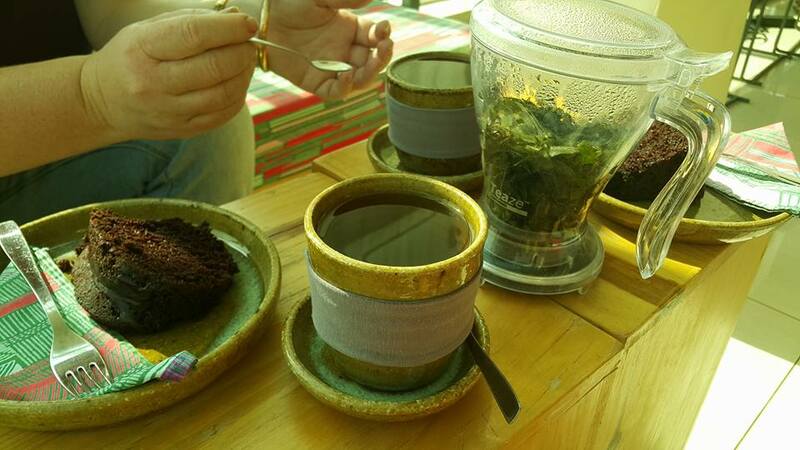 The most popular places to get it, are some cafes in the capital. One of them, checked and approved, is the Public library top roof cafe. Make sure to take a seat next to the router, which means closer to the bar. Otherwise, sitting in the corners, away from the router, won’t connect at all. To enjoy free of charge internet connection, it’s necessary to order at least a cup of tea or coffee in the cafe. 6. If you have a car, no matter what kind of ( even a company car), then you can earn a fairly good extra income. Many walking workers are looking for a lift, offering a small payment. 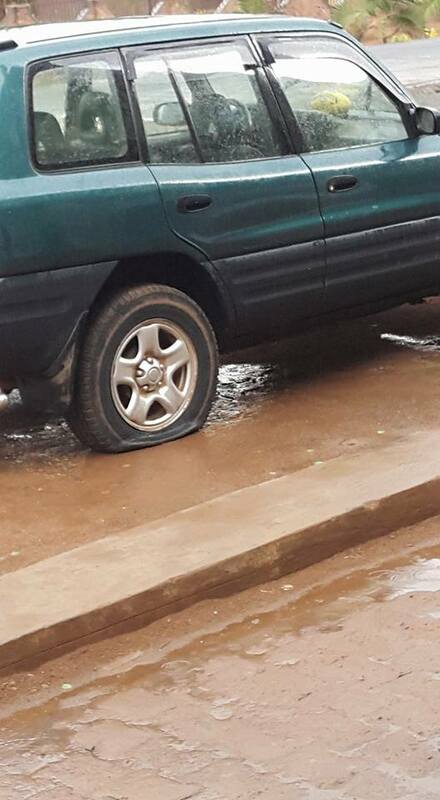 There are spots in Kigali, where you can wait for a car driver to stop and to collect you. Illegal,also never free of charge, but you can negotiate the price, depending on the distance and the number of people. Both sides find it very useful, cheap and kind of normal. So, it’s commonly practiced. 7. The Rwandan students are obliged to wear shoes by law. For an European it sounds like a joke, but a few years ago most of the children in Rwanda attended school just barefoot. 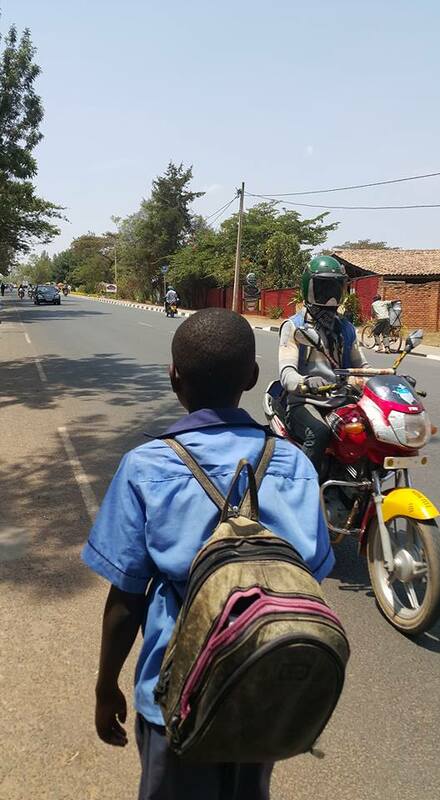 Nowadays a Rwandan child won’t be allowed to go to school if doesn’t wear socks and shoes. 8. 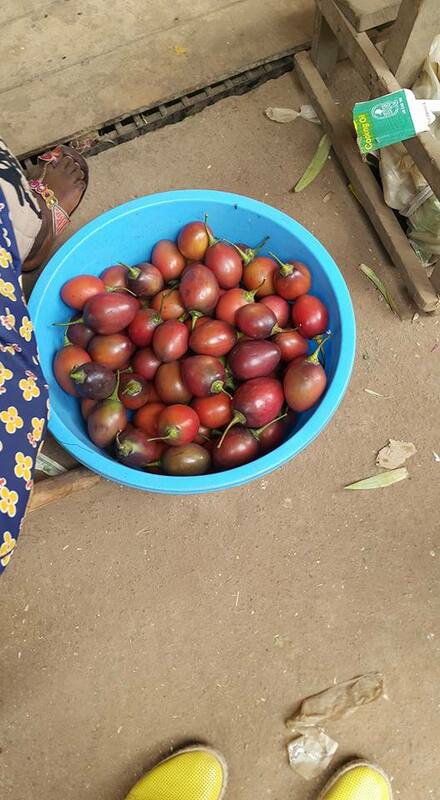 One of the cheapest, but most exotic fruits in Rwanda, is tomato tree fruit. It is very popular in Rwandan bars for preparing fresh juices, served with ice cubs. I find its taste quite similar to pomegranate, but more refreshing and sweeter. You can buy it everywhere and can’t make a mistake – specific egg-shaped form, red colour, small seeds inside. 10. 80% of Rwandans eat daily only sweet potatoes. It’s the cheapest available vegetable here – about 0.15 USD per kilo. The next one on the menu is the bean. I tasted also a disgusting white thick pure. I was convinced it’s kind of a garnish, but definitely not my type of meal. Rwandan cuisine in general contains a lot of vegetables, some of them I have never seen and even heard before, but find them quite tasty. I was just looking at your 10 curious facts about Rwanda I found by myself | Tanya GO Travel website and see that your website has the potential to get a lot of visitors. I just want to tell you, In case you didn’t already know… There is a website network which already has more than 16 million users, and most of the users are looking for websites like yours. By getting your site on this service you have a chance to get your site more popular than you can imagine. It is free to sign up and you can find out more about it here: http://s.t0m-s.be/3A – Now, let me ask you… Do you need your site to be successful to maintain your business? Do you need targeted traffic who are interested in the services and products you offer? Are looking for exposure, to increase sales, and to quickly develop awareness for your website? If your answer is YES, you can achieve these things only if you get your website on the service I am describing. This traffic network advertises you to thousands, while also giving you a chance to test the service before paying anything at all. All the popular websites are using this network to boost their readership and ad revenue! Why aren’t you? And what is better than traffic? It’s recurring traffic! That’s how running a successful website works… Here’s to your success!